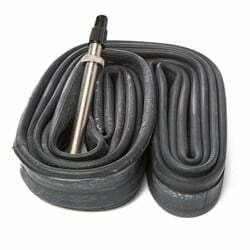 Even with tubeless tires gaining popularity, the vast majority of bikes still come set up with tried and true tubes. 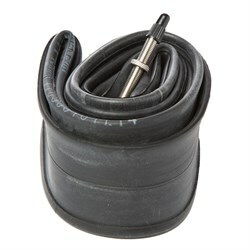 Flat tires are one of the most common bike problems, so it’s a good idea to stay stocked with an extra tube for your bike. 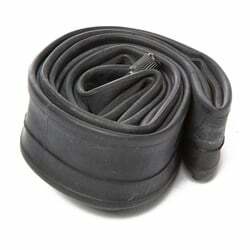 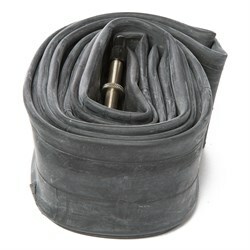 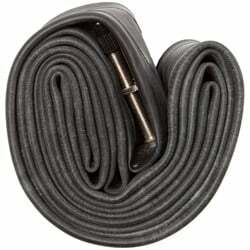 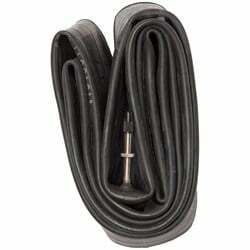 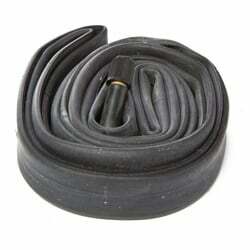 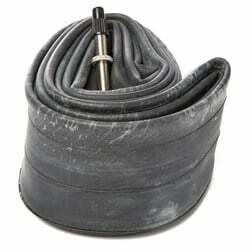 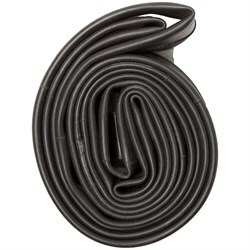 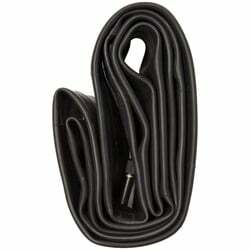 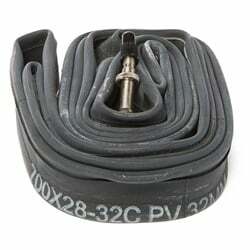 Bike tubes are built for specific wheel sizes and tire widths. 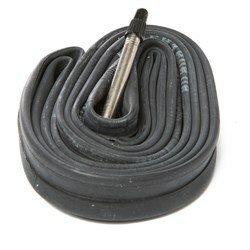 When choosing a tube, you can look at the sidewall of your bike tire to get this information if you don’t know it already.